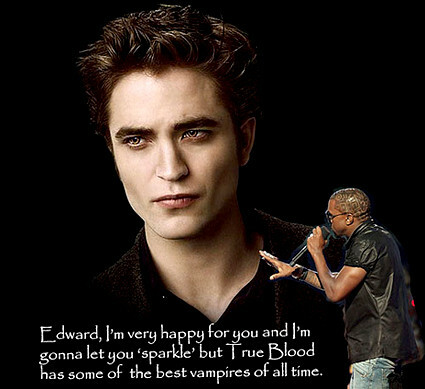 How could I resist posting a few of these Kanye memes? (I didn’t make any of them.) That was one for the “Mad Men” lovers. There’s even a meme featuring the Interrupter from Conan! LOVE this guy! If you didn’t understand that, you need to watch this. Either way, watch it! I think we’ll let Obama have the last word on this one. LOVE the Mad Men one!